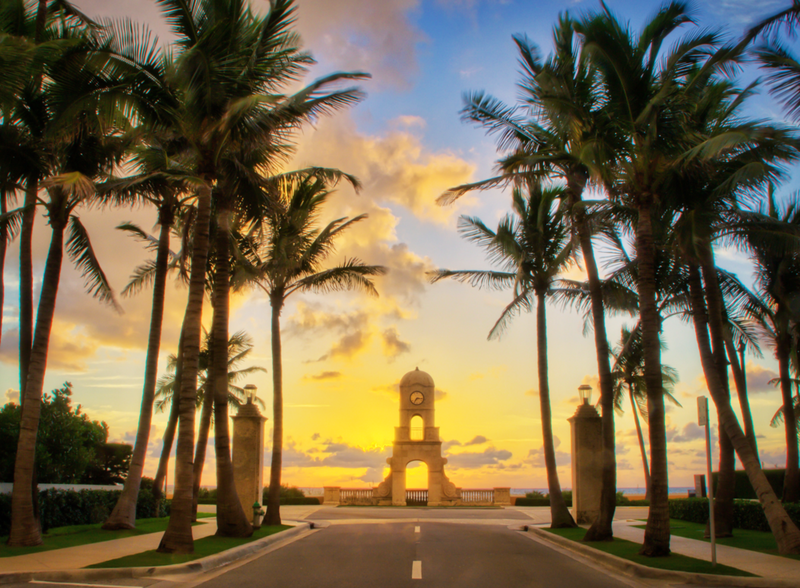 First incorporated in 1911, Palm Beach is globally recognized and admired for its distinguished beauty, wonderful climate, and unparalleled safety and security. At only 14 miles long and half-a-mile wide, Palm Beach's inherent exclusivity and alluring quality of life attracts a year-round resident population of approximately 10,000, with nearly 20,000 seasonal homeowners in the winter months. 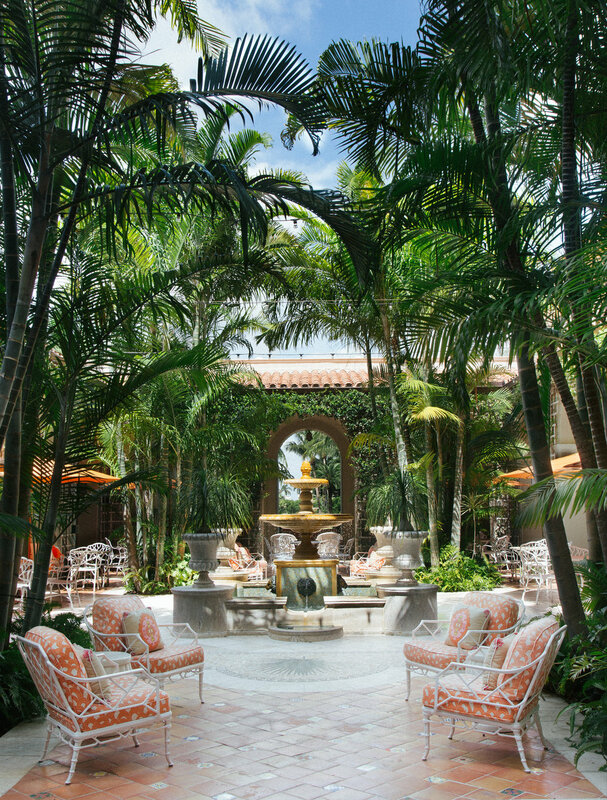 Palm Beach emphasizes historic preservation and sustainability while honoring its visionary founders through a commitment to architecture and design, as evidenced by the intrinsic beauty and gracious elegance of buildings both old and new. 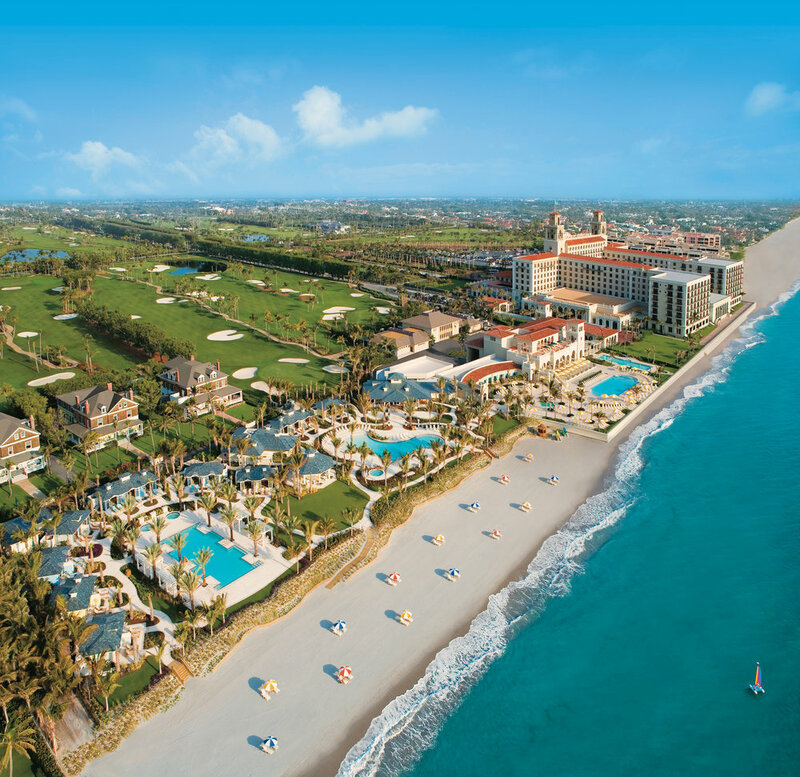 Today, Palm Beach boasts award-winning golf and tennis facilities, universally renowned shopping, world class resorts, exceptional dining, and miles of pristine public beaches.